This Linux kernel change "PCI: vmd: Free up IRQs on suspend path" is included in the Linux 4.9.156 release. This change is authored by Scott Bauer <scott.bauer [at] intel.com> on Fri Aug 11 14:54:32 2017 -0600. The commit for this change in Linux stable tree is b666676 (patch) which is from upstream commit e2b1820. The same Linux upstream change may have been applied to various maintained Linux releases and you can find all Linux releases containing changes from upstream e2b1820. CPU 111 disable failed: CPU has 9 vectors assigned and there are only 0 available. There are 15 lines of Linux source code added/deleted in this change. 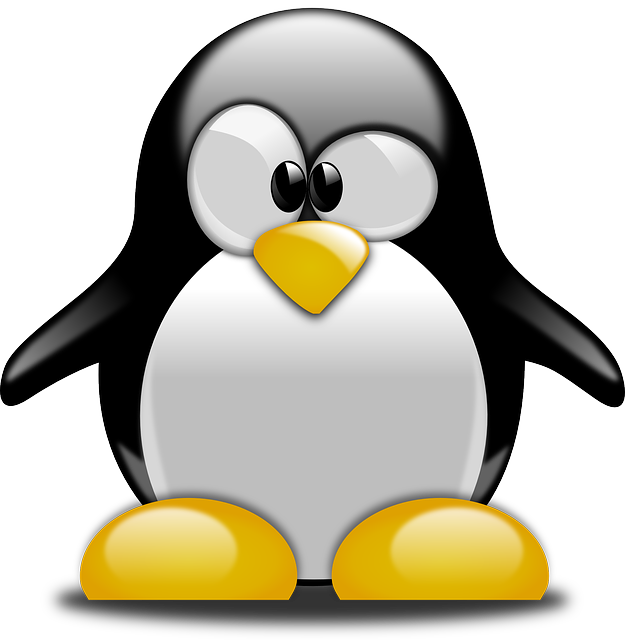 Code changes to Linux kernel are as follows.